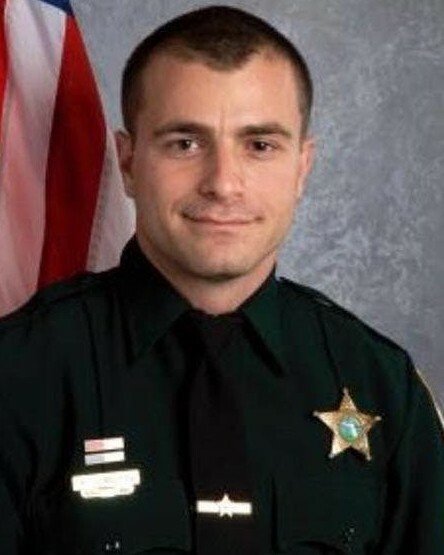 Deputy Sheriff Kevin Stanton was killed when his patrol car was struck by a tractor-trailer on I-95, just north of Route 50, at approximately 5:10 am. The tractor-trailer suffered a tire blow-out, causing the driver to lose control and swerve into the left lane where Deputy Stanton was driving. Deputy Stanton's patrol car then struck the rear of the semi. 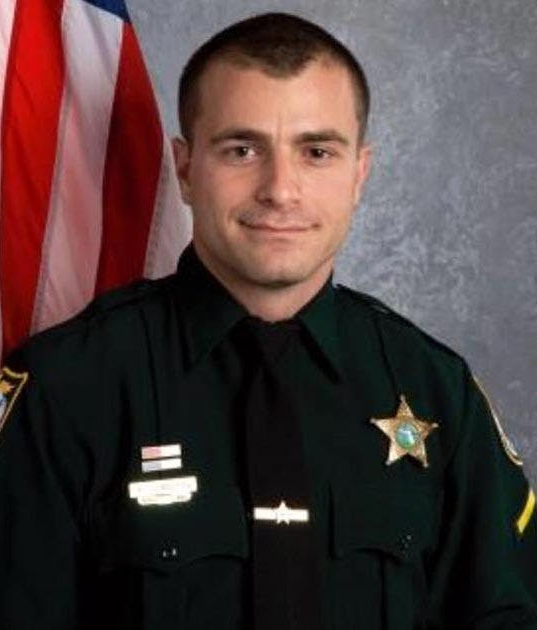 Deputy Stanton had served with the Brevard County Sheriff's Office for 10-1/2 years. The Sheriffs of Florida and their deputies will never forget the sacrifice you and your family made to uphold our laws and protect society. Your name has been inscribed on the Florida Sheriffs and the National Law Enforcement Memorial and in our hearts. May you forever rest in peace.